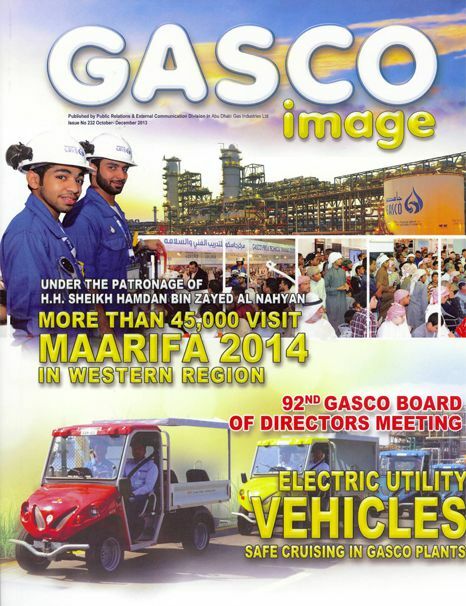 GASCO is a company engaged in the extraction of Natural Gas Liquids (NGL) from associated and natural gas, based in Abu Dhabi. In its house organ the company has announced the use of Alke' Alke explosion proof vehicles inside its plants to increase the safety. The utility vehicles for the plants are equipped partly with cargo bed with drop sides and partly with the people carrier module and the rear shade canopy.